It certainly isn’t easy purchasing a first house nowadays. Prices have skyrocketed in some areas and people simply cannot afford to take on a mortgage. In fact, in some communities, finding affordable houses can be a huge challenge. Those communities may also find some of their residents trying to outbid one another when a house goes on the market that is in a respectable price range. Simply too many people are trying to find affordable houses and that can cause the prices to keep rising. 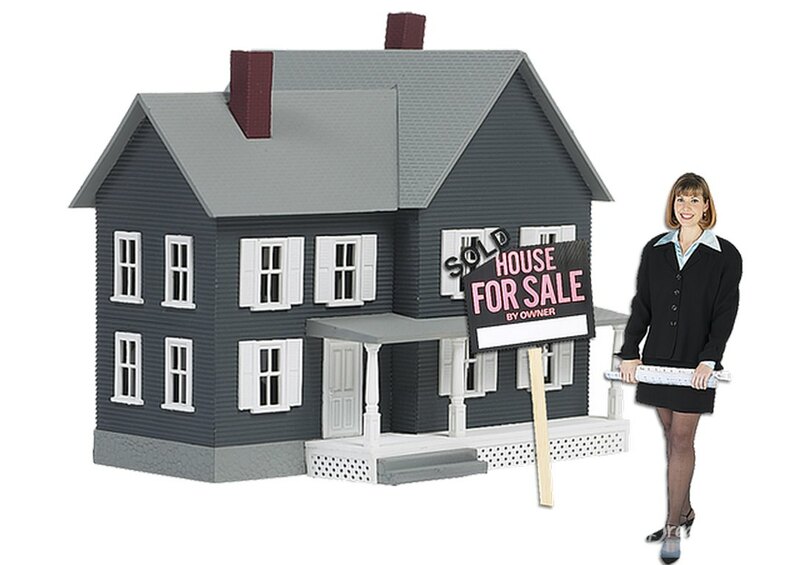 Enlisting a real estate agent to help you find what you are looking for is usually your best option. Once they know your likes and dislikes, and your price range, they might just help you find some affordable houses to consider. While most people tend to lean towards wanting a brand new home, that might not be your best bet if you’re trying to stay with a decent price range. New homes are usually not inexpensive. Sure, you may get to pick out colors and designs for the new home but if it isn’t affordable, it simply cannot happen. Many older homes are much more affordable and have a lot of personality. Not all of the older homes on the market are in perfect condition but there is always the option of remodeling and giving the house some minor or major facelifts. Hard as it may be to believe, many of the older houses are built more solid and sturdy than the newer homes are. Whenever you hear someone say, ‘they just don’t make them like they used to’, it definitely holds true for houses. It is amazing at how quickly things can go wrong with newer houses. Why? Not as much time and effort is put into building houses anymore. Companies seem to be more interested in building as quickly as possible rather than making the foundation built to last for many years. While you’ll discover that affordable houses may be older than what you had hoped to find, there is so much of a personality and history that older houses have. Houses that have been around for over a hundred years may have incredibly unique features that are no longer found in homes. There might be hidden crawlspaces or rooms that had once been used and sealed off. That may sound like something from a book or a movie, but it has happened many times in many different areas. People are still coming forward with having discovered some secret details about older homes that had never been discovered until recently. It is amazing. When looking for affordable houses, you need to look for a neighborhood that you know is more affordable. Don’t expect to find an inexpensive house sitting among mansions. That doesn’t happen. Have some faith in your real estate agent or yourself and some patience. Searching for affordable houses isn’t easy, but it can be rewarding.